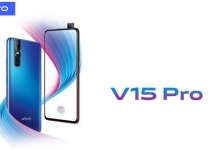 Vivo has officially launched their latest premium mid-tier smartphones, the Vivo V11, and the V11 Pro here in Nepal. The phone after only a week from the international debut has officially been unveiled here. The phones, among other things, offers an in-display fingerprint scanner which to be honest is a cool little feature. 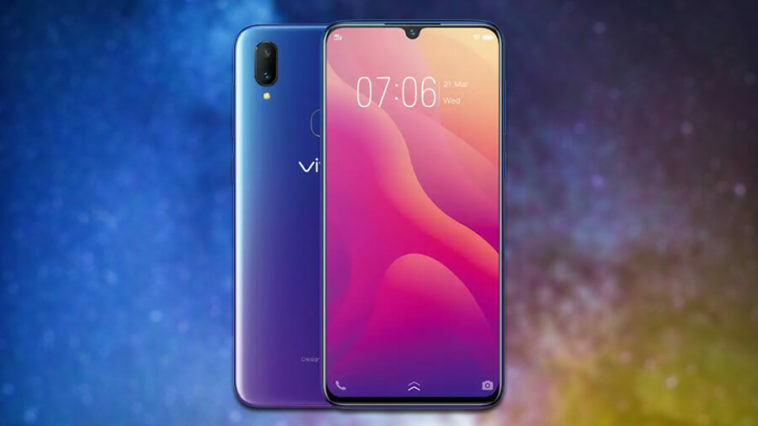 So including this, here is everything the two new phones from Vivo have to offer. The phone sports a 6.3-inch full-HD+ Super AMOLED display with a resolution of 1080×2280. Powering the smartphone is the MediaTek MT6771 Helio P60 octa-core chipset. 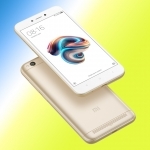 The phone has 4GB of RAM on offer along with 128GB of onboard storage. 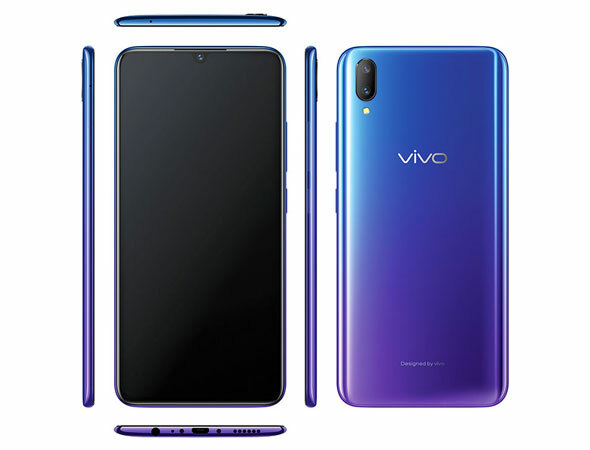 The dual-SIM (Nano) Vivo V11 runs Funtouch OS 4.5 based on Android 8.1 Oreo. 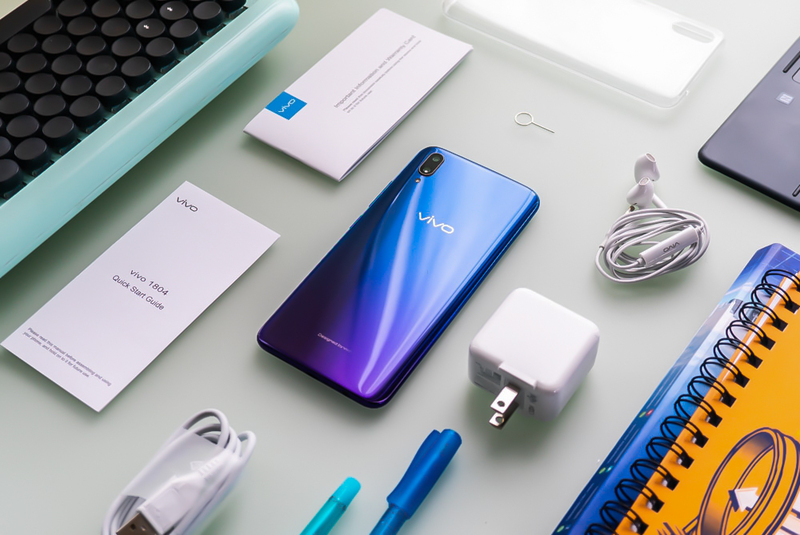 The internal storage of Vivo V11 can be further expanded up to 256GB via dedicated microSD card slot. Fueling up the device is a 3315mAh non-user removable battery with 18W quick-charging support. 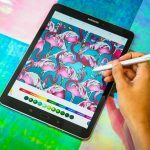 Connectivity options include Wi-Fi 802.11 ac and Bluetooth 5.0. In terms of dimensions, it measures 155.97×75.63×8.1mm and weighs 163 grams. 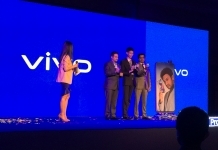 The Vivo V11 Pro price in Nepal is Rs 49,490 while the price of the Vivo V11 is Rs 39,900. 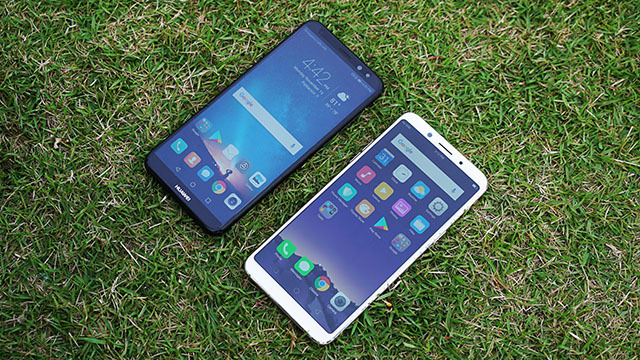 Both these phones have a lot to offer for the price. 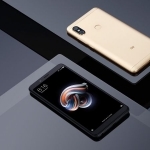 The in-display fingerprint scanner is something that is cool and I am eager to personally try it out. 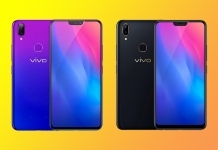 For anyone looking a unique premium mid-tier smartphone, the Vivo V11 and V11 Pro are great options.